Plus, how the brand got its name! Superga's canvas 2750 shoes have been trending all over the world lately, after the Duchess of Cambridge, Kate Middleton, was revealed to be a fan of the sneakers. Just recently, Cosmo.ph discovered that her mother-in-law, the late Princess Diana, wore them, too—she was photographed a decade ago wearing a timeless navy pair. 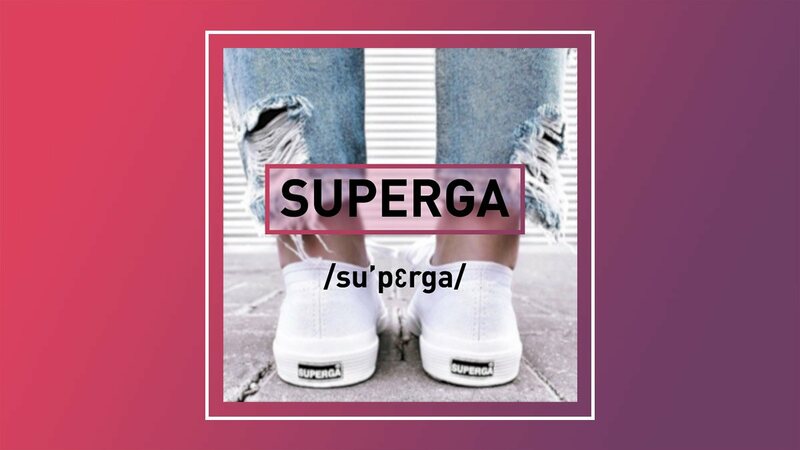 Given the brand's popularity, we thought we needed to impart this piece of information to you all: The "Super" in Superga does not sound like the word "super." Shocked? So were we! But first, a short background on the brand. Established on October 3, 1911, the company was originally called Walter Martiny Industria Gomme. It manufactured vulcanized rubber-soled boots for agricultural purposes, before delving into sportswear with the launch of the 2750 tennis shoe in 1925. The name change came when people began referring to the brand as Superga, since it was located close to the Basilica di Superga in Turin, Italy. Special thanks to Nikka Castro, Superga Philippines Marketing Officer.